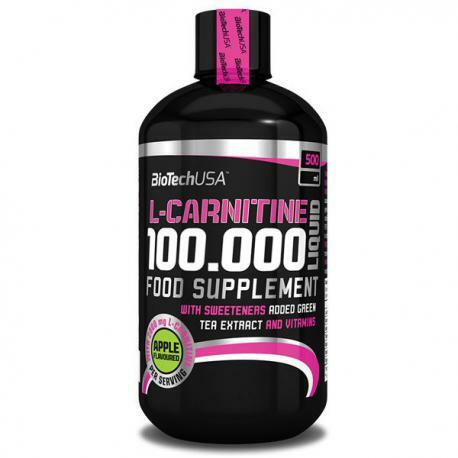 BioTech USA’s L-Carnitine 100.000 delivers 2000 mg of L-Carnitine per serving in highly dosed liquid form. It’s made specifically for professional athletes. 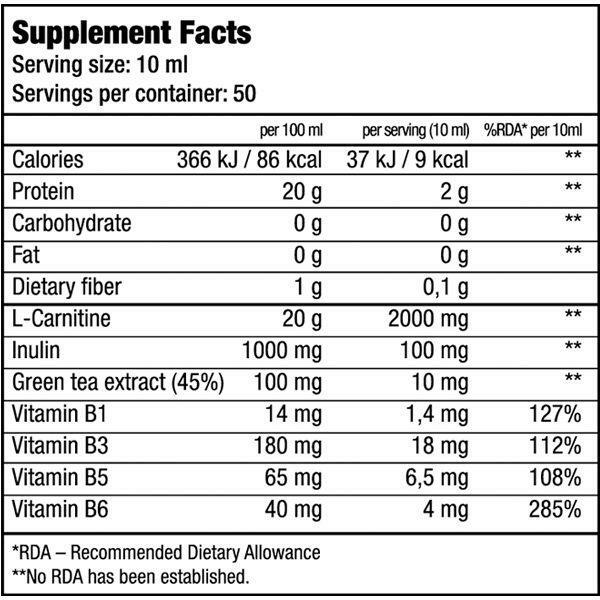 L-Carnitine 100.000 is enriched with vitamins: vitamin B1 promotes the normal function of the heart while vitamins B3, B5, B6 contribute to the reduction of tiredness and fatigue and to normal energy-yielding mechanism. 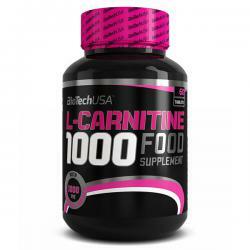 BioTechUSA L-Carnitine 1000 mg is made for dedicated individuals who are looking for professional help to meet their fitness goals.